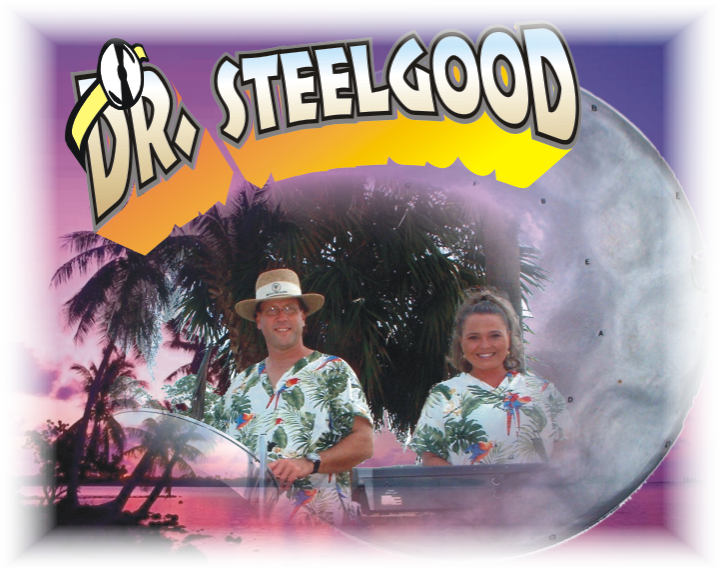 Dr. Steelgood - Welcome to the home of DR. Steelgood! Welcome to the home of DR. Steelgood! 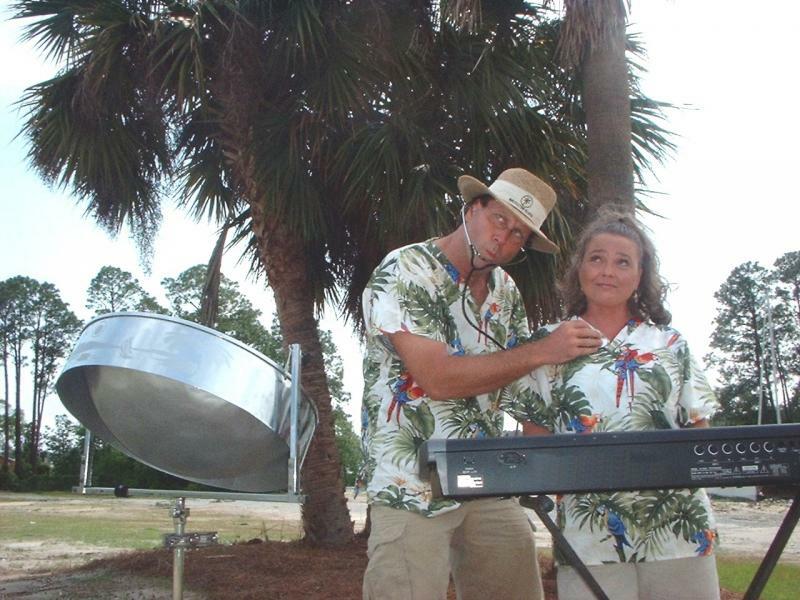 If you're planning entertainment for a party, reception or any type of celebration on or near the beach in Northwest Florida, few things create the atmosphere you'll want like beach-themed music with the sound of a steel drum. My name is Kevin LaCour and together w/ my wife Kathleen, have created that tropical atmosphere at countless gatherings in the area (and occasionally beyond) for years along our beautiful Gulf Coast. We both have been professional musicians for more than 20 years, and pride ourselves on quality entertainment and presentation. This site gives you the opportunity to see first hand why we should be an obvious choice to set the mood for your next event. The following videos and audio clips are designed to give you an idea of what we can offer . We have played for weddings, receptions, rehearsal dinners, corporate events, birthday parties, and street festivals, as well as in restaurants and clubs. We are as equally adept accommodating smaller, more intimate venues as we are at playing at larger events. Disclaimer -- Dr. Steelgood is not an actual doctor, but is shown here attempting to play one during the photo shoot.